1. Those, who expect to devote much time to walks around the city, are recommended to bring comfortable shoes with them. The reason for this is in the fact that the majority of streets are lined with stone blocks, so only comfortable shoes are suitable for long walks. 2. Fans of cultural events are advised to purchase ISIC card. It entitles you to a discount when you visit various museums, theaters and cultural institutions. 3. 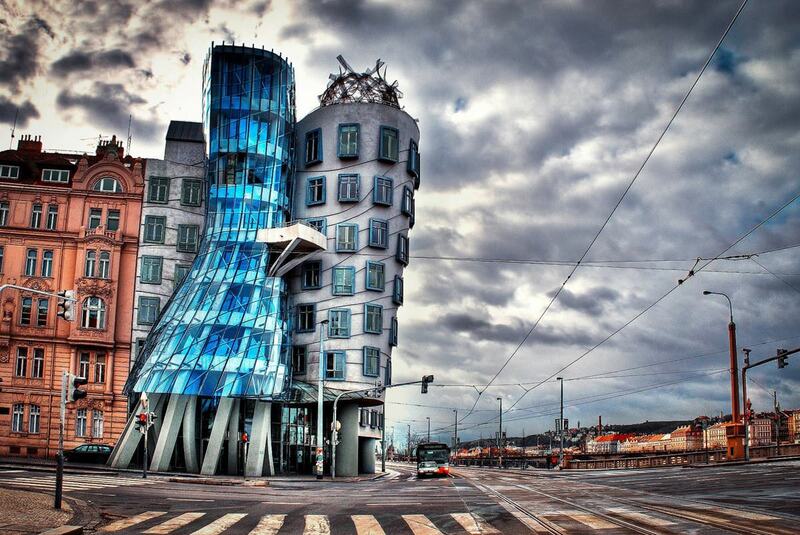 Drivers should be especially careful in Prague, because there is a strict speed limit throughout the city - 50 km/h. 4. The majority of cafes and small restaurants have special promotional stands installed near their entrances. These stands feature most popular dishes and prices for them. 6. Tourists are recommended to give valuables to the reception or close them in a safe installed in the guestroom. Do not take much money and other valuables for you walk in the city. 7. When going to shops, you can notice that the price for the same type of products can differ no more than by 20%. The fact is that prices for the majority of goods are fixed, and this fact really simplifies life of shoppers. 8. The majority of exchange offices are concentrated in the city’s center. It may be quite problematic to find a place to exchange money in remote districts of the city. Many restaurants and shopping centers allow paying by credit cards of international standard. 9. Experienced travelers recommend buying your favorite souvenirs immediately. The thing is the range of souvenirs can vary greatly in various shops, so you simply can fail to find the item you’ve liked in other stores. 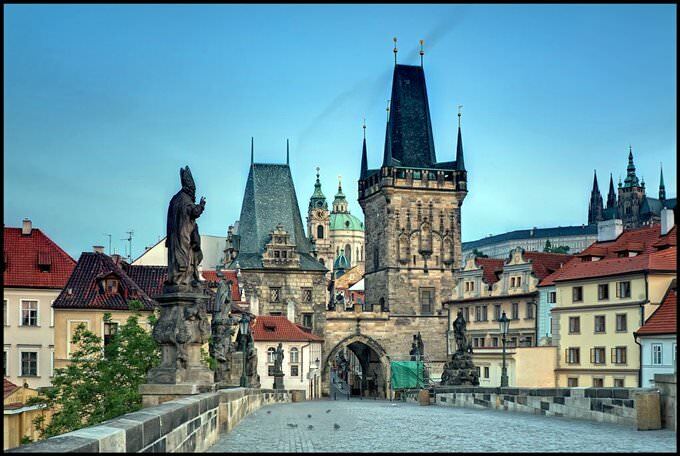 Preparing your trip to Prague: advices & hints - things to do and to obey You can re-publish this content with mandatory attribution: direct and active hyperlink to www.orangesmile.com. Check on the map: Distance from Prague center - 0.2 km. Check on the map: Distance from Prague center - 1.5 km. 3. 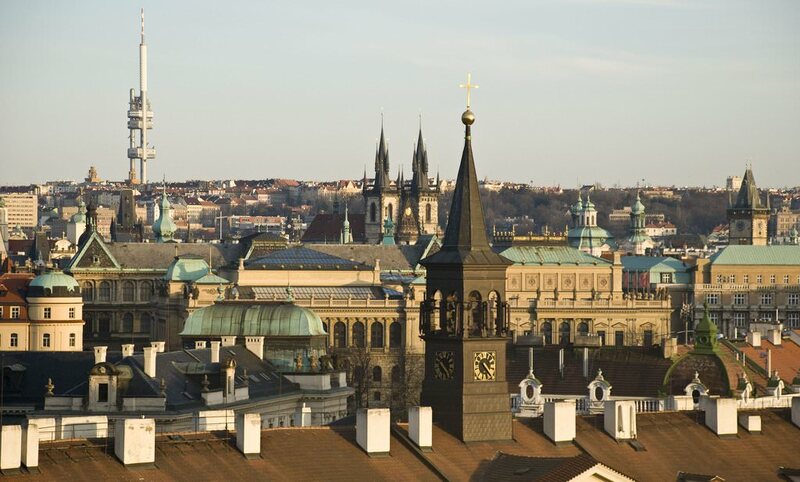 It should be borne in mind that food, clothes, books and everything else that can be bought in the very center of Prague are always much more expensive than in the rest of the city. The center of the capital is aimed at serving tourists where there are always many of them. Czechs themselves prefer to visit it for walking and visiting the sights, but rarely for buying something, knowing full well about high prices. 4. Shouting and raising a voice in public places is considered bad manners and disrespect towards others. The same applies to loud talking on the phone. 5. In areas where there are many tourists, one should avoid taking a taxi. Taxi drivers cash in on tourists who don't know much about local prices, greatly overcharging them. Instead, one should search for existing taxi services in advance and call there, or order a taxi online. You can also catch a passing taxi. It is better to negotiate payment in advance. Travelling to Prague - advices and tips. What should be provisioned in advance, the rules you might want to follow, and the things you better avoid doing in Prague. We help you to make your trip smooth and easy, with no unexpected surprises.